(April 5): Southeast Asian stock markets, barring the Philippines and Indonesia, ended slightly lower on Wednesday as investors awaited a crucial meeting between US President Donald Trump and his Chinese counterpart Xi Jinping. China's Foreign Ministry said President Xi Jinping would travel to the United States to meet President Donald Trump at his Mar-a-Lago retreat in Florida on April 6-7. The Philippine index extended gains into a third session to close at an over 5-month high, ending up 1.9%. "Our central bank sees no reason to raise interest rates any time soon," said Joseph Roxas, President at Manila-based Eagle Equities. "Trump policies in America don't seem to be affecting the BPO business here either." Financials and real estate stocks led the gains, with BDO Unibank and real estate conglomerate Ayala Land Inc closing at two-week highs. Also among the top gainers was property developer SM Investments, which pushed the index up about 32.7 points while ending at a record high. "Wilcon Depot was listed last week after its 7 billion peso IPO, which released a lot of money into the market," Roxas added. Indonesia hit at an all-time high for a third consecutive session, led by materials and financials. The index gained 0.45% during the day. Bank Central Asia and Chandra Asri Petrochemical closed at record highs. 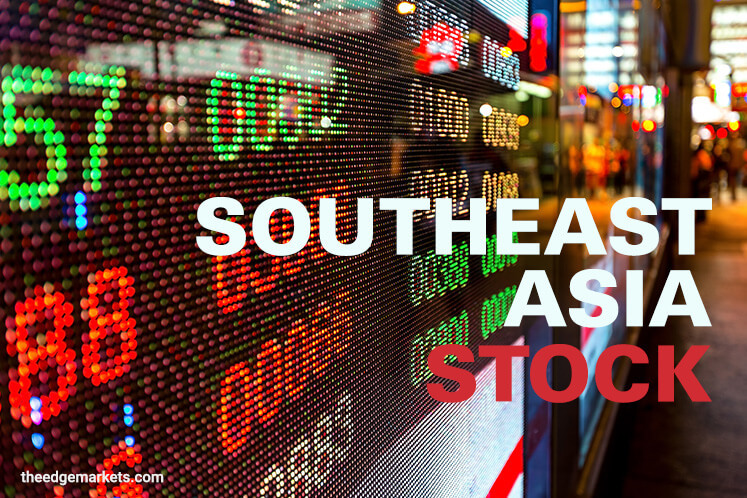 The index of the region's 45 most liquid stocks was at a 6-month high. Other markets in the region fell marginally. Asian stocks edged up on Wednesday, helped by a bounce in Chinese shares, though investors held off from making big bets as sentiment remained cautious.